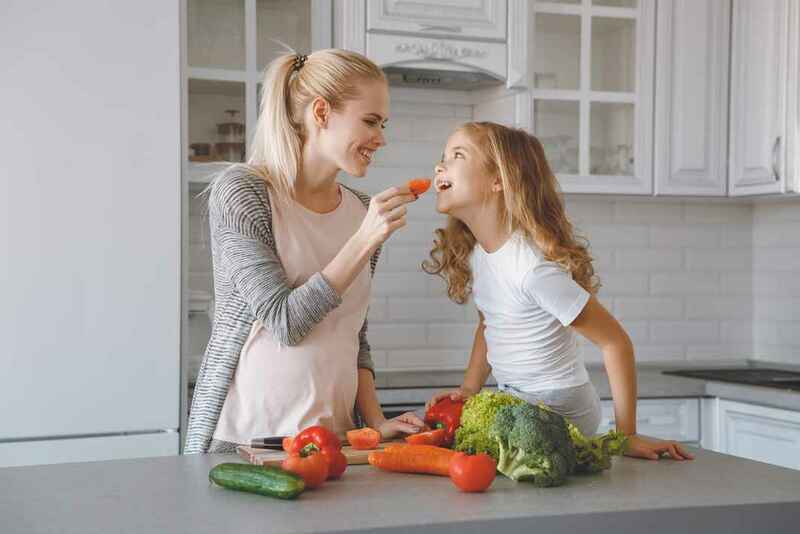 Find out how to improve your child's diet with these simple changes that will have the biggest impact on their health. Symptoms like hyperactivity, irritability, sleep problems, chronic runny nose, stomachaches, constipation, frequent illness, allergies, eczema, and asthma often have food triggers that exacerbate symptoms and you'll find out why that is. Learn why gluten and dairy are two of the most problematic foods for kids and a few simple ways to make these foods easier to digest and more nutritious. Learn how to identify and treat food sensitivities and when to retest to see if your child is no longer reacting to the trigger foods. You'll also get Robin's Dietary Elimination Instructions Guide along with her special Chinese massage routine for healing the gut. Getting your child to eat healthier takes time and patience, but is totally possible. Get started today! 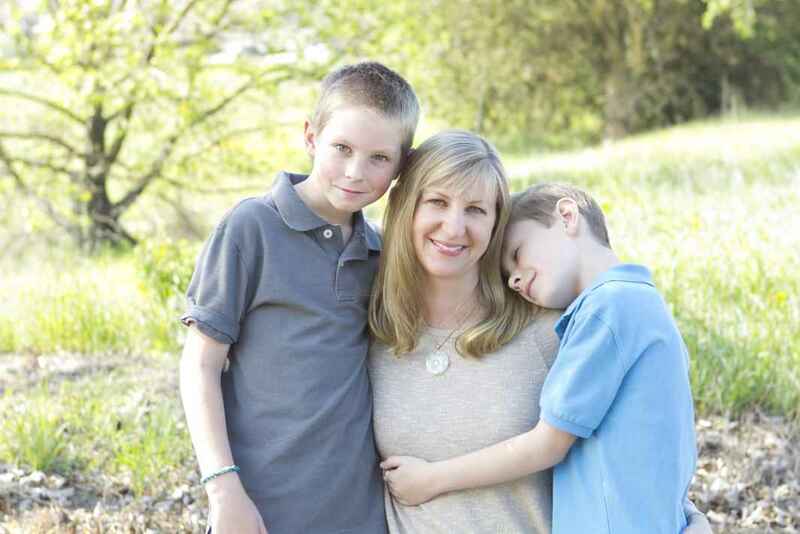 Robin Ray Green is a mother of two boys, licensed acupuncturist and herbalist, and a leading expert in the field of pediatric acupuncture. She holds a Master’s in Traditional Chinese Medicine from the prestigious Five Branches University in Santa Cruz, California. Robin has over ten years clinical experience helping children with asthma, allergies, and eczema heal using Chinese medicine.